14 "For it is as if a man, going on a journey, summoned his slaves and entrusted his property to them; 15 to one he gave five talents, to another two, to another one, to each according to his ability. Then he went away. 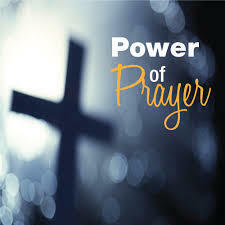 16 The one who had received the five talents went off at once and traded with them, and made five more talents. 17 In the same way, the one who had the two talents made two more talents. 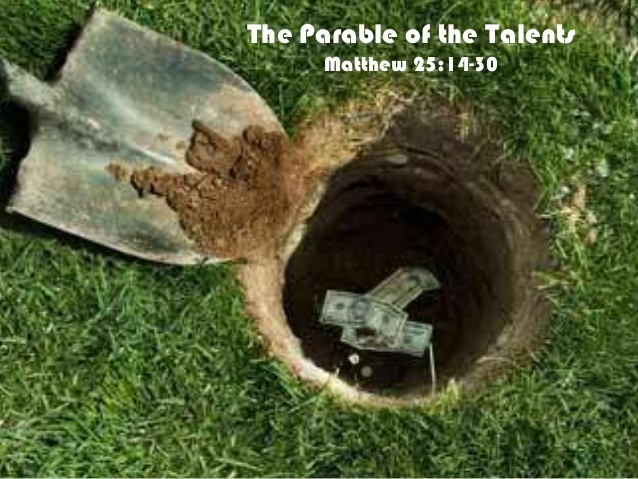 18 But the one who had received the one talent went off and dug a hole in the ground and hid his master's money. Read entire scripture here! *Which kind of slave are you, and which kind of slave is most common in your congregation? *Blog: The Pianoman.....the story continues!! check it out here!! 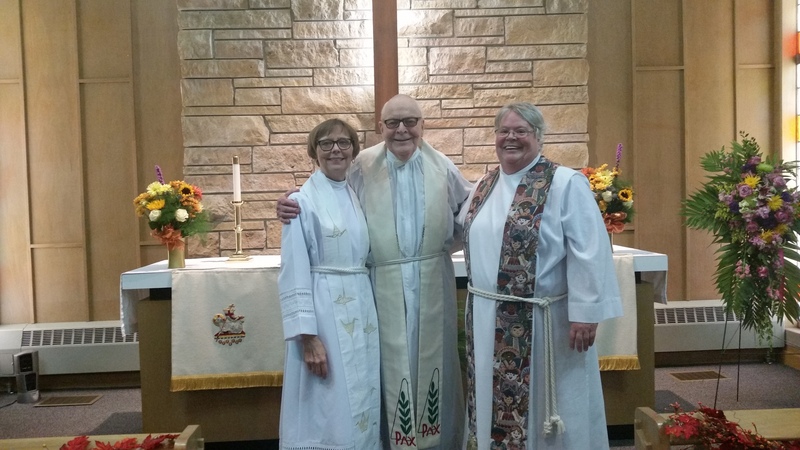 Pastor Lorna Halaas, Pastor Trish Underberg and Pastor Vic Johnson at 125 Anniversary Celebration Faith Lutheran, Odebolt on November 12. The following group will be traveling to Chile on Friday to visit one of the Western Iowa Synod's companion synods. Please keep this group in your prayers for safe travels and open hearts and minds as they travel, learn and walk step by step with our brothers and sisters in Chile. Way to go church of Western Iowa!! What is this "Interculturality" I've Heard Bishop Talk About? Accompaniment is a narrative, lens and methodology for mission engagement. A narrative that points to God in Christ’s story of reconciliation and restoration of relationships, a lens that sees the “other” in the image of God, a methodology that addresses the asymmetries of power in relationships to move us to interdependence and mutuality. Engage in faithful and healthy relationships to participate in God’s reconciling and restoring work. Develop reciprocal relationships of mutuality to proclaim and service. Build capacity to address the asymmetries in and move towards more just and equitable relationships. 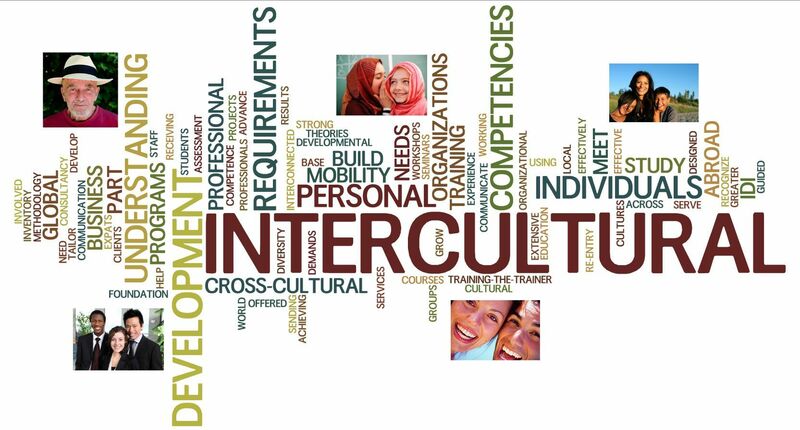 Definition of Intercultural Competence: The capability to shift cultural perspective and appropriately adapt behavior to cultural differences and commonalities—what we define as intercultural competence. Leadership Academy - Saturday, February 10th - Mark your Calendar!! This year's Academy will focus on Interculturality - This event is open to all!! Come and help us learn more about how we can all work together at changing hearts in the heartland!! Hola! Kamwene! Jambo! Alsalamu alaykum! Hello! I am Cindy Wells, Director of Global Mission of the Western Iowa Synod, and these are the various ways we say “Hello!” within the global mission and companion relationships we share synodically. Global interest and willingness to explore other places, cultures, perspectives have been a part of my spirit for most of my life, and, through my service, the synod invites you into that realm as well! Nov. 25 marks the United Nations International Day for the Elimination of Violence Against Women. The Evangelical Lutheran Church in Chile (IELCH), our companion synod, has been very active in a national campaign surrounding this issue, in a country seriously afflicted by domestic violence and machismo. A visitor group of 12 from the Western Iowa Synod, including Bishop Rodger and Chris Prois, are leaving for Chile in just a couple days. They will partake in various activities surrounding this issue and in an ecumenical worship service sponsored by the World Council of Churches in Santiago, Chile. 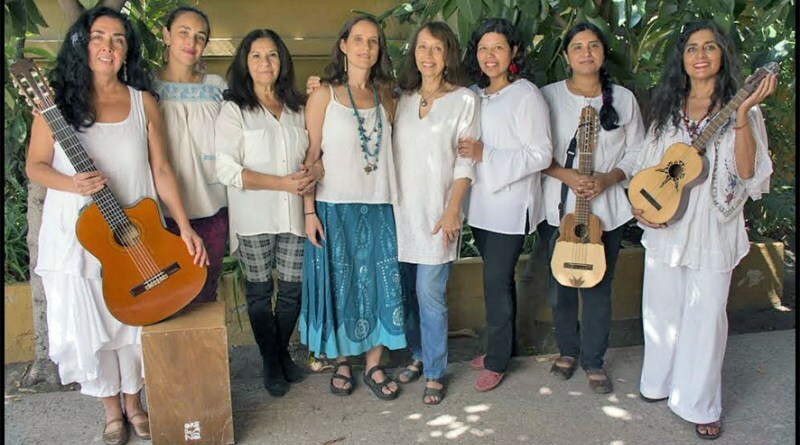 The Nunca Más Mujer (Woman, Never Again) music video was created and recorded by many women of the IELCH (see attached lyrics in English). Do take the time to view and do note the hopefulness contained within . Note also the coming together of women AND men, young and old, as they battle this social ill collectively. Please keep the IELCH, especially the affected women, in your hearts and prayers, and do all that you can to accompany them and others around the world in this battle against violence on women. These are just a few of the many ways you can give!!! Thank you!! This year's Advent Devotions will begin on December 3rd, 2017 and posted each day throughout the season. These devotions will be submitted by several pastors, deacons and TEEM candidates from around the synod. As our authors prepare their heart and mind for writing they will be considering the hymn, Lost in the Night, which can be found in the ELW Hymn #243. Each day's devotion will be pushed out on the WIS Facebook page and can also be found here! Easy Money by November 30th!! Last Chance!!! First Lutheran Church of West Okoboji has been communicating with leaders from the Texas-Louisiana Gulf Coast Synod of the ELCA, asking how we might best respond to continued disaster relief needs of churches and communities in that area that were hardest hit by the devastating late summer/early fall hurricanes. 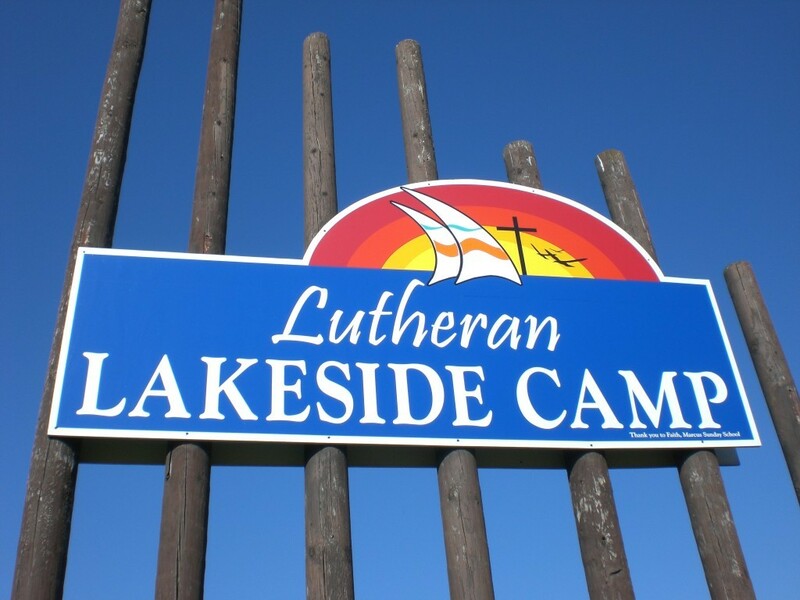 As a result of those conversations, First Lutheran will be collecting gift cards to be sent to that synod that will then be distributed through Lutheran Disaster Response. First Lutheran would like to challenge other congregations in the Western Iowa Synod to join with them in this collection. 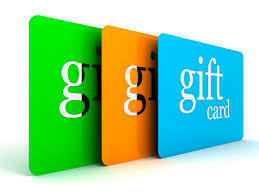 As Thanksgiving and the Christmas holidays approach, will you please consider the purchase and donation of gift cards in any amount to the following: Target, Walmart, Home Depot, Lowes or just Visa or Mastercard gift cards that can be used anywhere. If it is easier for your congregation, a check can be sent payable to Western Iowa Synod, memo: Lutheran Disaster Response….and WIS will ensure it is included in this overall gift that is spearheaded by First Lutheran Church. More detailed information about these events can be found here! !